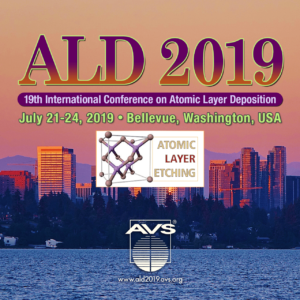 As in past conferences, the meeting will be preceded (Sunday, July 29) by one day of tutorials and a welcome reception. Sessions will take place (Monday-Wednesday, July 30-August 1) along with an industry tradeshow. All presentations will be audio-recorded and provided to attendees following the conference (posters will be included as PDFs). Anticipated attendance is 600+.